Thursday, April 9, 2 015 – I was scrolling through things on Facebook just now and came across this. I always love reading Proverbs 31 Ministries’ devotions, etc. They are always so spot on. This one especially spoke to me after the recent doctor’s experience. These are the type of words that God speaks to his children (those who are saved and follow him as their Lord and Savior) and it’s usually always at just the right moment. Unless you know him as your Lord and Savior you will never know this comfort and support that comes from His Love. On and there’s that thing about getting to live in His presence in Heaven ETERNALLY!!! Please know as you read this that while I did say some things to the doctor that I normally wouldn’t I was able to (while I was in the doctor’s presence) able to not hit or slap him or say something truly terrible that I might otherwise have said nor did I totally fall apart. I was only able to do this because I strongly believe in gentleness being a quality that makes it obvious you are a Christian. I haven’t always been gentle but try very hard in my older age to do that. I hope you will check out Proverbs 31 Ministries through the links I’m providing near the end. “We all have them. Weak places. Places inside us that make us wonder if we’ll ever get it together like the together people. Places that make us feel “less than” the next girl. One of those weak places for me has always been my tendency to let my emotions boss me around, especially in conflict. 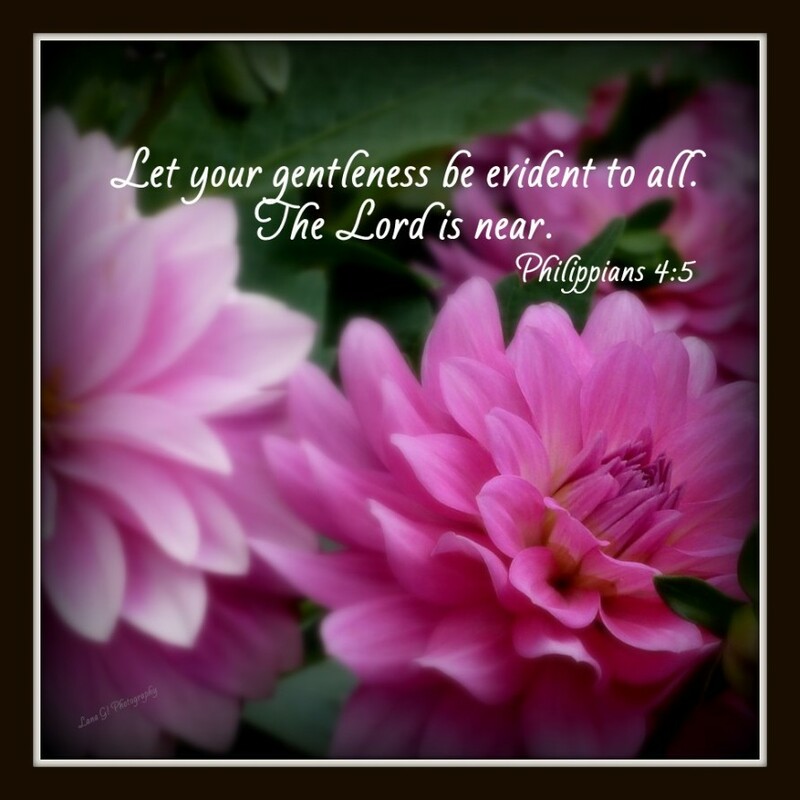 My deepest desire is to let my “gentleness be evident to all” like Philippians 4:5 says … but the truth is my reactions haven’t always reflected my desire for gentleness. I really think I was born with firecrackers in my blood. But when my relationships began to suffer due to my emotionally driven tirades, I found myself crying out to the Lord for help. He prompted my heart to pause and let the Holy Spirit intervene on my behalf when my emotions rallied to be right. Honestly, I wasn’t totally convinced that this whole “giving it over to God” thing really worked. Until one day I saw the beginnings of my imperfect progress and I realized how crucial it is to always be aware of God’s preparation in our lives. One way to be more discerning of this is to commit to exchange whispers with God before shouts with the world every day. Before you check your cell phone or scroll through social media, spend time with Him. Listen for Him. And then go look for rich evidence of Him at work in your life. Because God stands in our yesterday, today and tomorrow, He sees all. 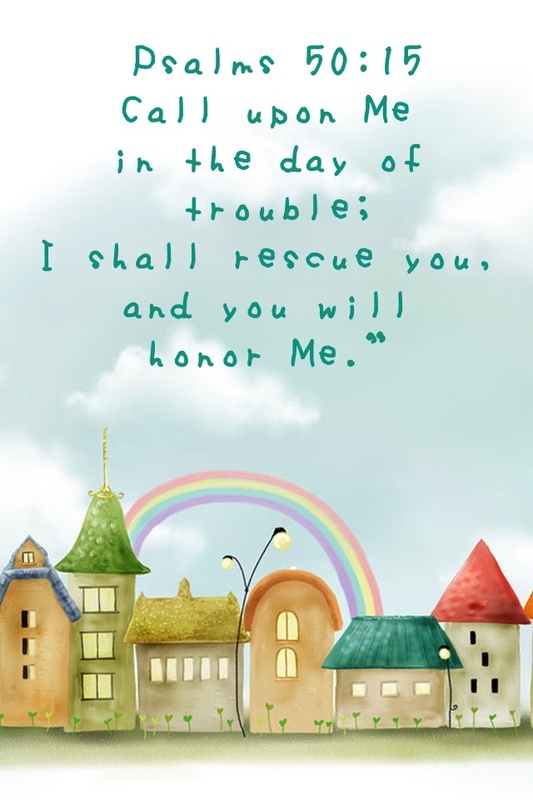 And He knows the perfect way to prepare our hearts for every situation. I don’t want to close without saying Thank You to my friend Becky for the wonderful response she just sent me. Your comments and feedback were deeply appreciated. 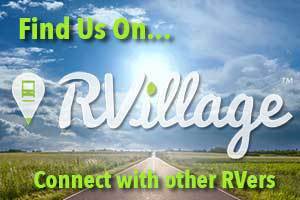 I always want to hear from each of you about what is going on in your life and if in any way my blog has reached you on whatever level. If you don’t agree or like something I write, go for it, I’m a big girl and can handle bad feedback as well! How else will I grow in what I do? Anytime, any of you want to write please do. I get very excited and even more inspired to write. < Good Friday 04.03.15 Madisyn, Linda, Ashley and Nathan come to visit! I feel that as we get older we tend to mellow a lot. We take God more seriously, not that I really haven’t, but you start to slow down your life and begin to really allow the Holy Spirit to guide your steps. I’m like you “the firecracker”, but I have gotten a lot better with my emotions. I enjoy reading your blogs. Keep up the great work. It does touch our hearts. Thanks for sharing.